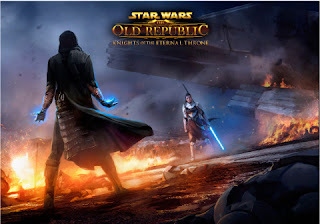 BioWare™, an Electronic Arts Inc. studio, and Lucasfilm released worldwide the latest digital expansion to the critically acclaimed MMORPG game, Star Wars™: The Old Republic™- Knights of the Eternal Throne. This expansion is a story-driven point-of-entry for new and veteran players alike and offered free* to all Premium players (subscribers). In Knights of the Eternal Throne, players can experience the thrill of taking command as the ultimate ruler of the galaxy for the first-time ever in a Star Wars™ game. Players take on the role of the Outlander, leading an explosive fight for control against the most powerful family in the Eternal Empire. In their quest for the throne, players make choices that influence the galaxy for the light or dark side of the Force™, ultimately deciding who will live, who will die and who will rule the galaxy. After conquering the throne, players can grow their power and influence in the all-new Galactic Command progression system featuring visceral, fast-action Star Wars combat. With multiple challenge modes to choose from, everyone can play their way. In new Uprisings, players will join with three allies to confront enemy factions rising up to challenge their command while earning rare and powerful rewards. In every battle, players will have to choose a side in the ongoing Dark vs. Light Side War. As the dark or light side takes control, battles will erupt across the galaxy – offering big group battles that bring players together like never before to shift the balance of the Force™ to their side. Star Wars: The Old Republic is a Free-to-Play*, award-winning BioWare MMORPG set in the Star Warsuniverse. Players team up with friends online to fight in heroic dark vs. light battles, experience visceral Star Wars combat and explore a galaxy far, far away. For more information on the Star Wars: The Old Republic Digital Expansion, Knights of the Eternal Throne, please visit www.StarWarsTheOldRepublic.com/Eternal-Throne. Visit www.StarWarsTheOldRepublic.com/Play-Free to try the game today. 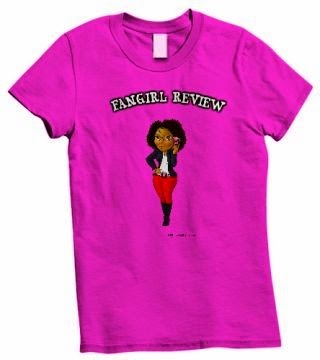 Join the conversation by visiting the official Community Blog, Facebook, Twitter, YouTube, Twitch and Instagram.